Blue Moon is a novelette and the second book in the Katerina Carter Color of Money series. 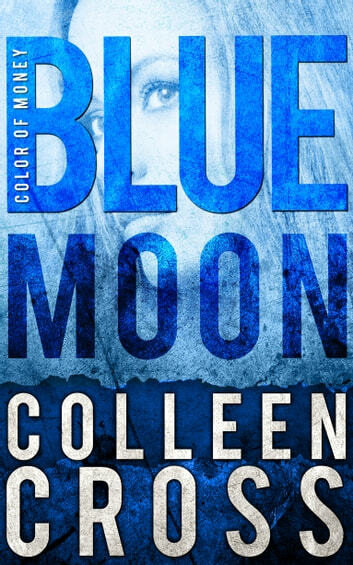 Also available as part of the Katerina Carter Color of Money Mystery Series Boxed Set! This story about an elderly neighbor and an ex-con will hold your interest till the end. An entertaining read to add to your list. Pretty simple. Quite short. Likely better as a Jr Hi book, or younger. Disappointed. The title a bit misleading.